If Night Sky with Exit Wounds left you breathless, these are the poetry collections you should grab next. 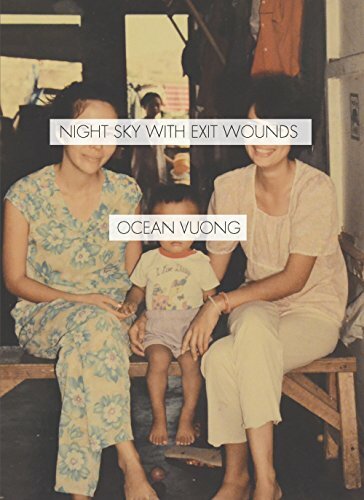 Fans of Ocean Vuong’s Night Sky with Exit Wounds: unite! Powerful as it is, Vuong’s collection is a read that you can get through in a single sitting– and in our opinion is better the third and fourth times you do. 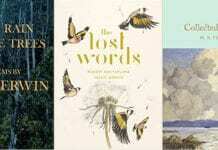 But if you’re looking something new to satisfy your craving for examinations of the human experience, these four titles are for you. Not only did this book win the Pullitzer Prize (2012), but it’s penned by the current U.S. Poet Laureate, Tracy K. Smith. Life on Mars is heralded for its essence of imagination and discovery. It looks forward, to what a future void of danger could be. And it looks around, contemplating the forces that pull people together and drive them apart. Hayes’s poetry collection was lauded by the New York Times as, “Sonnets that reckon with Donald Trump’s America.” The work was written during the first two hundred days of Trump’s presidential administration, and though the sonnets all bare the same name, they explore the fever-pitch energy the country is experiencing. 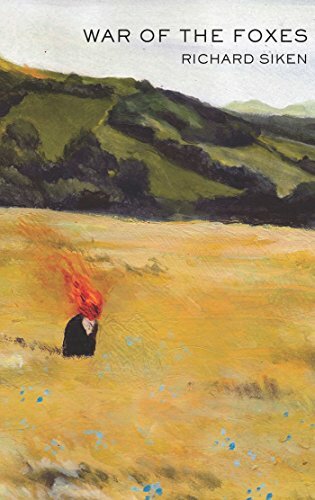 Described as a litany of things– haunting, inventive, compassionate, hilarious, melancholy– American Sonnets grabbed out attention and held it from the first line. The common denominator in Siken’s War of the Foxes is a magnetic passion that many contemporary writers simply cannot cultivate in their prose. A meditation on the life of today’s creative spirit, we love the dichotomy in Siken’s writing: the futility and necessity that both lend themselves to the making of art, and the living of life. 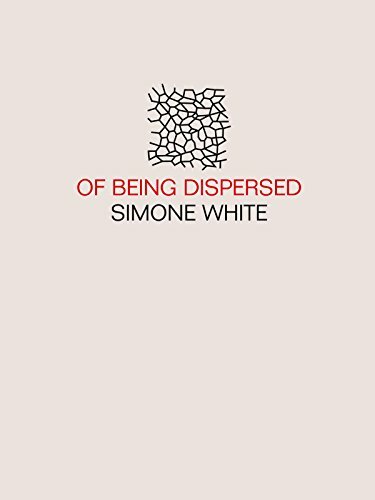 Winner of the 2017 Whitling Award for Poetry, Simon White’s Of Being Dispersed will move you. White looks at all the pieces of life– being black, female, a mother, a daughter, a physical being, and a creative soul– both separately and then in the context of how they fit together as a whole. It’s a lovely examination of what it means to be a multi-faceted person (a woman, especially) in today’s world can and does mean.